Utilize food as your all-natural solution to sleeplessness with this easy guide that teaches you just what to eat—and when to eat it—to fall asleep faster and wake up refreshed. We’ve all heard that it’s the turkey that makes you so sleepy after every Thanksgiving dinner, and a cup of warm milk is just the thing to help you settle down for night, but it may surprise you to find just how much what you eat can affect how well you sleep at night. Whether you experience occasional insomnia or suffer from chronic sleeplessness, Eat to Sleep explains which foods to eat and when to eat them in order to get the best night’s rest possible. 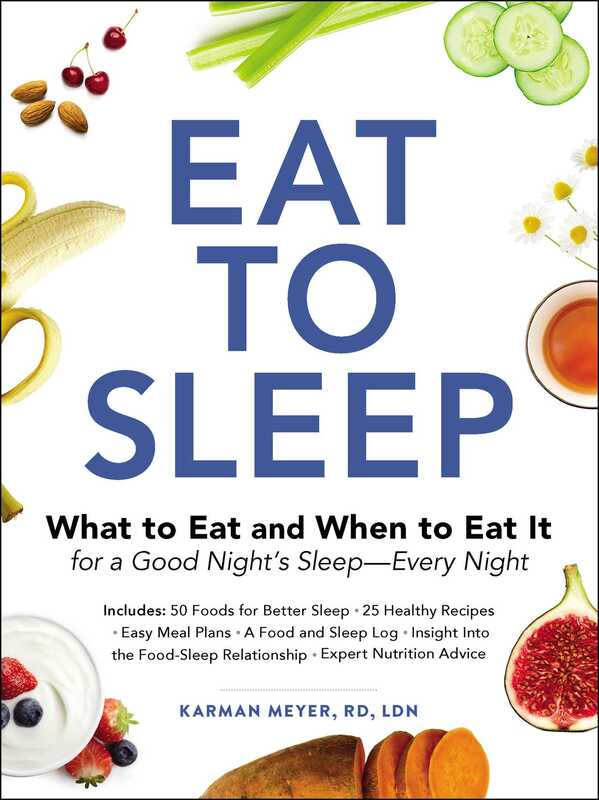 With information on how to easily incorporate “sleepy” foods into your diet, and how to prepare your food to increase its sleep-inducing effectiveness, Eat to Sleep shows you the way to getting optimal shuteye—naturally. Karman Meyer is a registered dietitian/nutritionist with fifteen years of experience in the nutrition and food industry. Karman has been featured in publications such as US News & World Report Eat, FoodNetwork.com, FitnessMagazine.com, Shape.com, and WomensHealthMag.com. She often appears on local television networks and shows such as Today in Nashville and Talk of the Town. 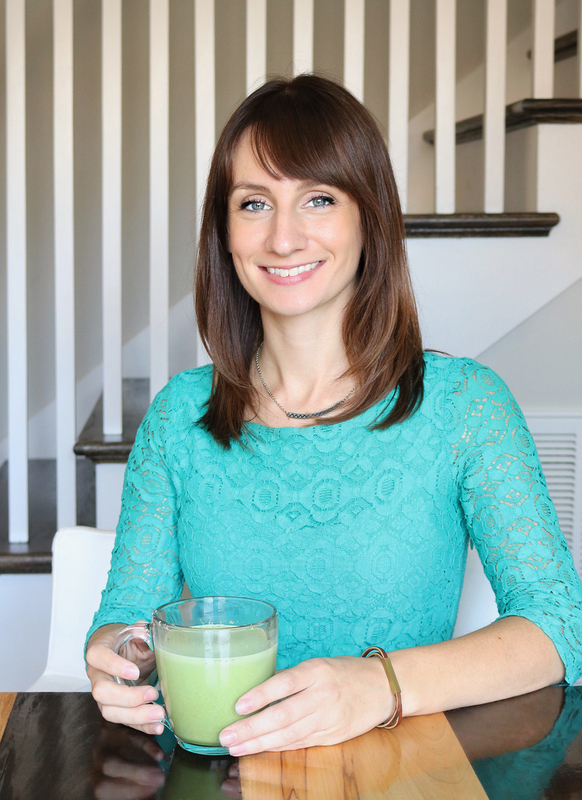 As the founder and recipe creator behind TheNutritionAdventure.com, Karman is passionate about sharing the facts about food and nutrition with her readers. She works to encourage others to feel more confident about cooking healthy, delicious meals at home and wants to take the fear out of food. She lives in Brentwood, Tennessee.